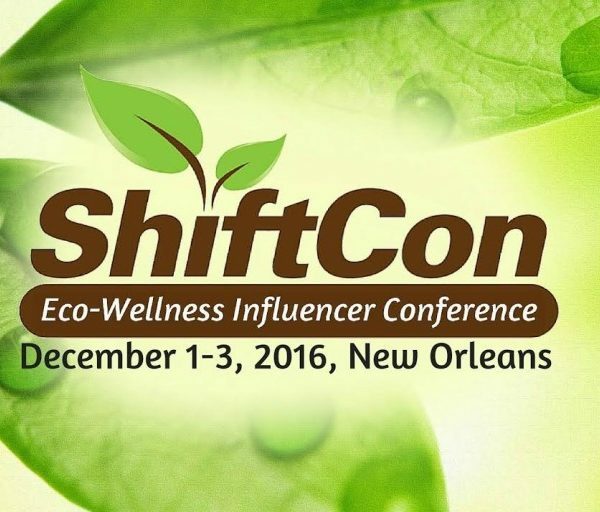 We loved traveling to one of our favorite cities, New Orleans, for ShiftCon 2016! ShiftCon was held at the Hilton New Orleans Riverside. Bonus, that’s just a few minutes away from the infamous French Quarter! 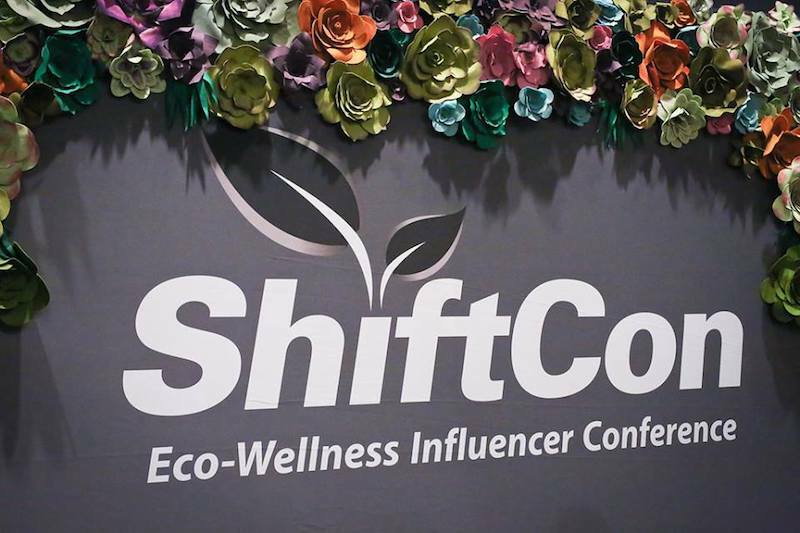 For those of you who are unfamiliar, ShiftCon is an eco-wellness influencer conference focusing on food, wellness, health, sustainability and platform growth. 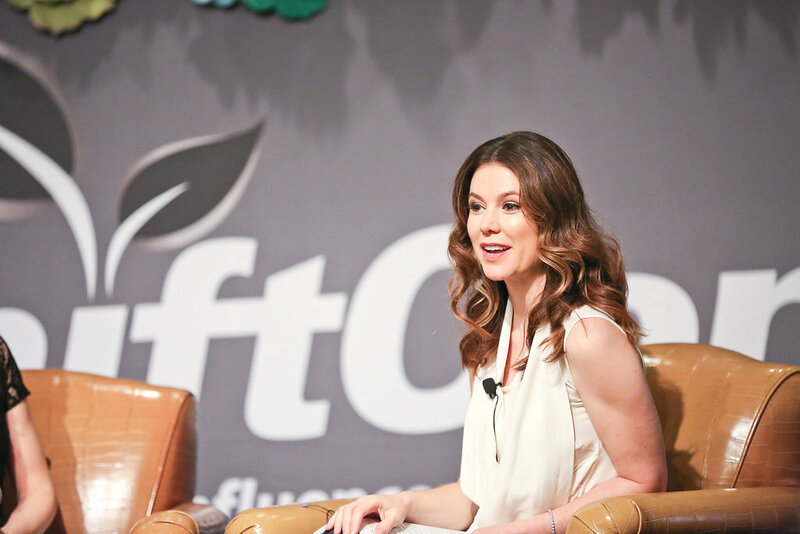 Shifters are part of an online influencer community that seek healthier and more sustainable lives, promote brands that mirror their values, and help causes that speak to their soul. Shift happens. Be part of it! 1.Collaboration over competition! In today’s digital age, there’s always awesome new influencers bursting into the digital space. Reaching out to other influencers you admire to discuss collaboration opportunities is a win-win situation that allows you to connect with other wonderful people doing similar things and also can expand your own reach by getting exposure to their audience as well (and they receive the same benefits). Embrace community! 2.Video is the new wave! A variety of social platforms now offer ways to post video content and this is what your audience and brands have a growing interest in. Video allows you to be more interactive and to share more fully with your audience. 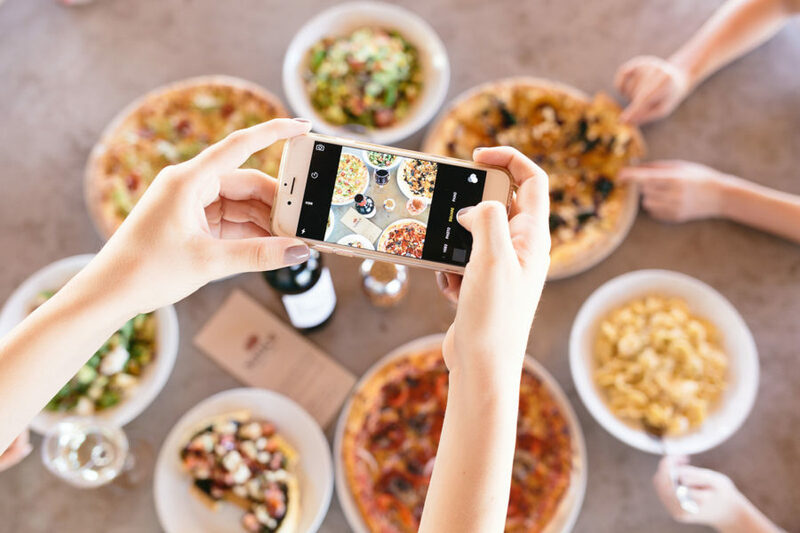 For food and travel bloggers like us, video is a great way to connect with our audience by showing us cooking in the kitchen testing out recipes or exploring our next vacation spot. Expect more video from us going forward! 3. Stories over ads! Another key takeaway is that even when creating a sponsored post on Instagram or some other platform, your audience wants to see you transform that post into more of a story than an advertisement. This might seem obvious, but I think it bares repeating! It’s important to show how a certain product actually fits into your daily life and to tell a story with it so that it becomes more than just another boring product plug and truly something people are excited about and want to try. Stay genuine! 4. Women empowering women! 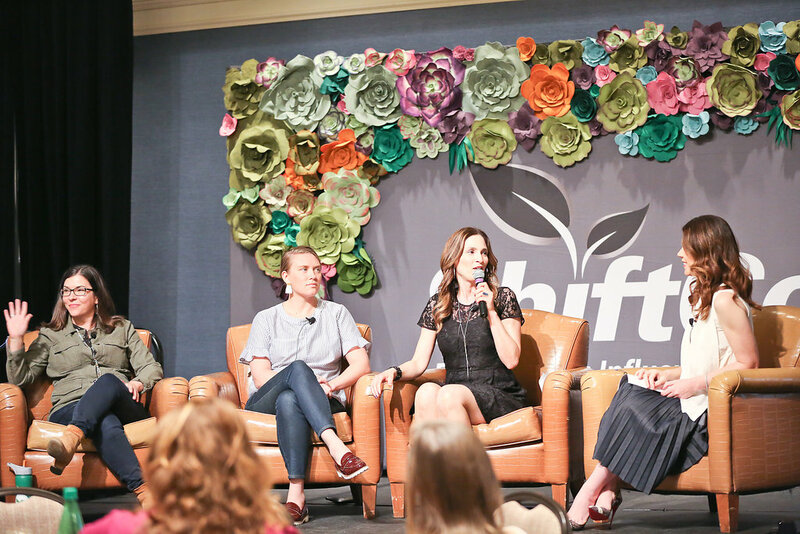 There were so many strong, inspirational women at Shiftcon and it was empowering to hear their stories of both initial struggle and ultimate success. They shared examples of times they encountered sexism in the workplace and how they overcame it and went on to flourish in the business world. A few of the main points were that women in the workplace need to enable and empower other women within the workplace. That means working to advance each other and to make sure credit is given where credit is due instead of giving into jealousy or insecurity or fear of someone else getting ahead. It also means breaking deeply entrenched stereotypes of women in the workplace and the type of demeanor or characteristics that they “should” have. By the same token, the speakers encouraged women to be themselves in the workplace and to use your characteristics to your advantage; for example, if you are more reserved and soft-spoken by nature, don’t feel like you need to turn yourself into someone you’re not by trying to be loud and domineering in a meeting just to get a point across. Sometimes a less aggressive approach actually works better and is more respected. 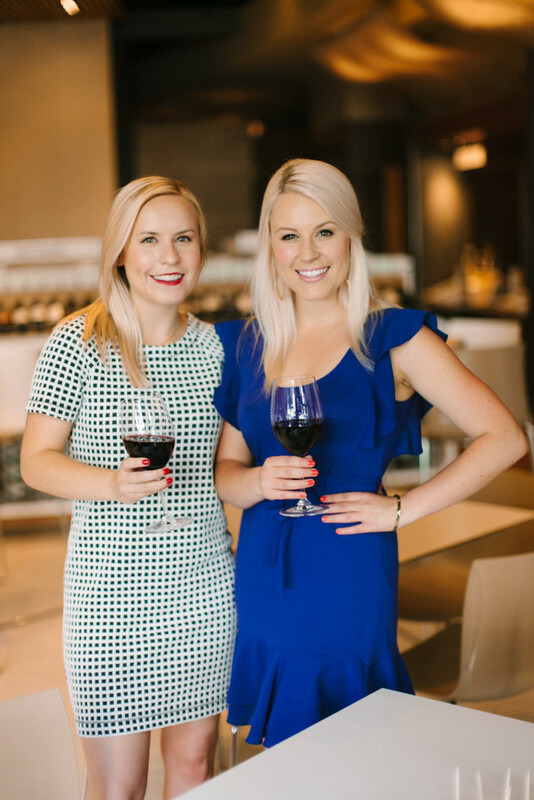 Main point – you do you and help other women along the way! 5. Put your health first! Attending Shiftcon and listening to the various seminars on health and wellness and speaking to the many awesome sponsors really opened my eyes even further to the need to be more aware of the food and products I am buying and the ingredients they contain. So many products, from home cleaning products, to beauty products, to processed food products, contain unnecessary and harmful chemicals that are poisoning our bodies, minds and our planet! After this conference, I am definitely placing a greater emphasis on the products I buy and bring into my home and am ensuring that they’re more eco-friendly and void of harmful chemicals that endanger the health of me and my family. 1.Be Passionate and let that drive you! I loved all of the motivation gained from attending ShiftCon this year! There were so many people sharing their excellent advice and inspiring stories. This year I’m going to embrace what I’m passionate about and let that be the driver. That’s to all who inspired me to do so! 2.Find Balance. 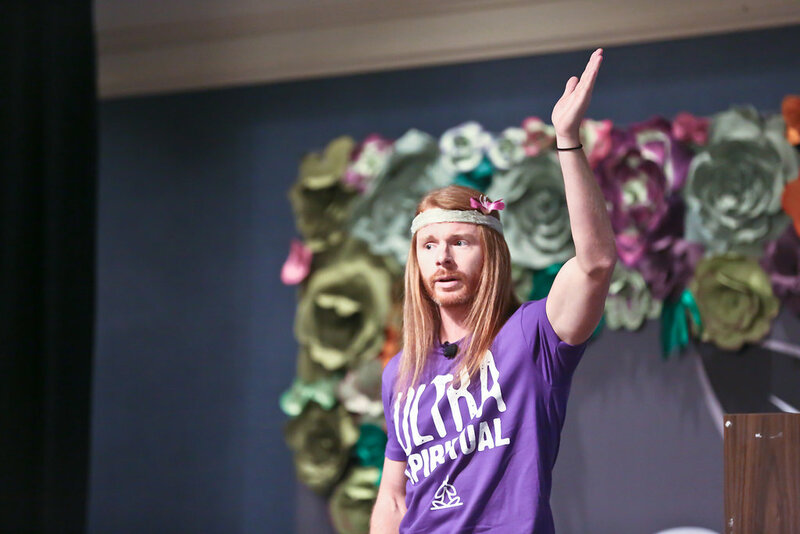 I found all of the health and wellness sessions to be very impactful. I came away with so much knowledge. Especially when Naomi Whittel, CEO of Twinlab, was speaking about how she finds balance in her busy, demanding life. One of my 2017 goals is to start meditating and I’m happy to say that I’m on my way to finding true enlightenment and leading a more balanced life. It’s unfortunate how much stress plays in my life and in 2016 not dealing with it correctly resulted in tension headaches and increased anxiety. A few ways that I’m helping to change this and find increased balance besides the aforementioned meditation is; acupuncture, more yoga, essential oils and drastically cutting the amount of sugar I eat (seriously it’s hiding in almost everything!). 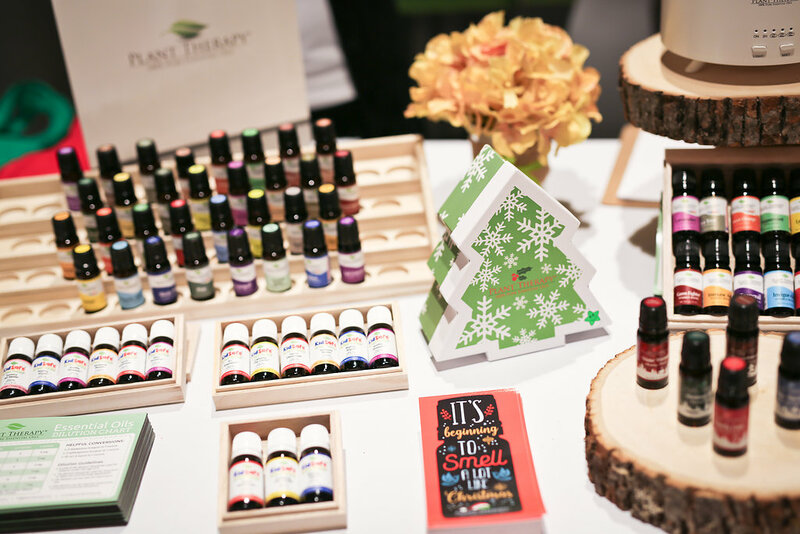 Speaking of essential oils I’m a huge fan of Plant Therapy’s products and I can’t get enough of their Tension Relief Synergy Oil roll-on stick. I have one at my desk and one in my car and at only $14.99 why not?! 3.Why is organic important? Buying and eating organic can change your life and the planet! When choosing organic you avoid harmful chemicals, GMOs, hormones, antibiotics and drugs that may be hiding in animal products. On a more uplifting note organic food tastes better, is cleaner, has more nutrients and you also are doing your part by helping to save agricultural diversity, support clean farming and help in the movement to make our planet safer going forward. 4.The serious (and urgent need) to reduce toxins in my life! We’re exposed to toxins every single day. Toxins are in our home, our food, our water, our makeup (yikes!) and even in the air we breathe. 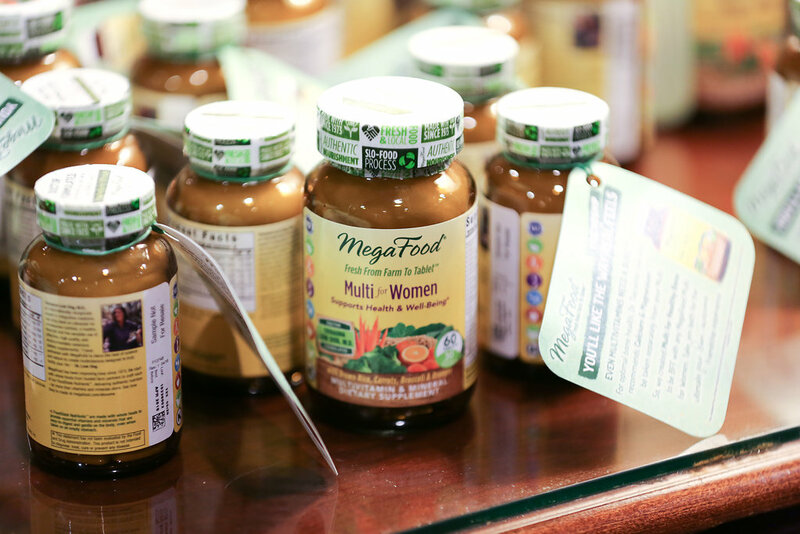 We’re thankful for all of the sponsors who provide us with safe, non-toxic products that keep us safe and healthy. Shoutout to BeautyCounter and all of their amazing efforts in this space! 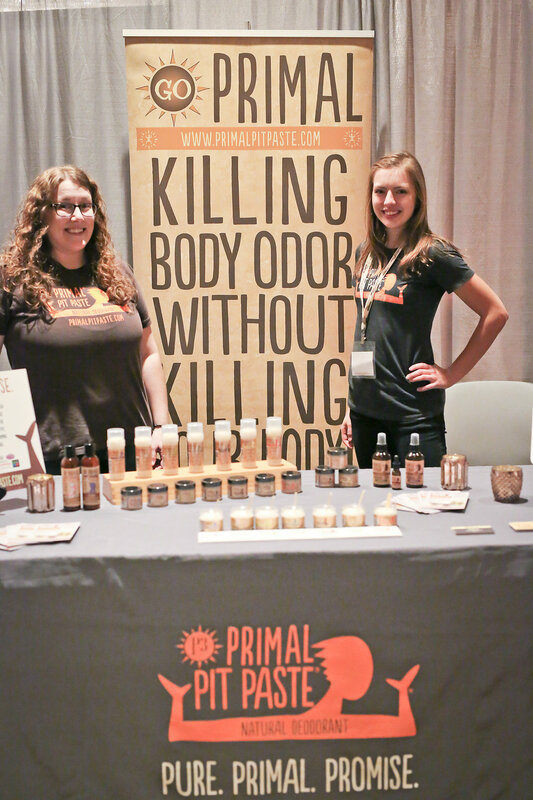 Their mission is to get safer products in the hands of everyone and we applaud them for this! Here’s a link to the ‘Never‘ list that tells you what ingredients to watch out for. Check out the video below to see what might be hiding in your makeup. 5.SEO Boosters: One of our favorite sessions was SEO Tips, Techniques and New Technologies presented by the awesome MrOwl team. In this session we learned: that it’s important to cover one topic at a time in a blog post, the ins and outs of keyword research, google suggest is a great resource when it comes to generating ideas and optimizing your blog post titles, where we need to put keywords, the importance of having alt tags on our images, setting up an HTML & XML sitemap, and responsive design benefits! Also, make sure that you update and/or remove broken links from your blog with: brokenlinkcheck.com. 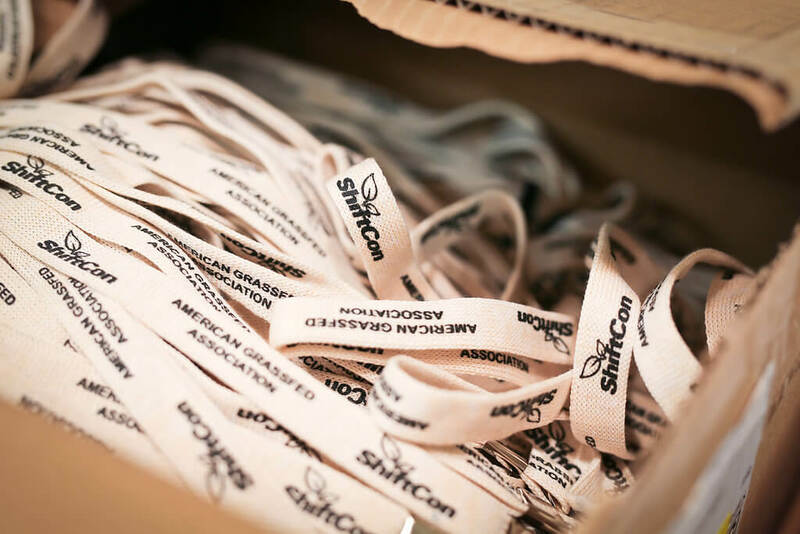 ShiftCon Sponsors | We LOVE You! Thank you to all of the Shiftcon Sponsors! It was awesome to learn more about brands like BEAUTYCOUNTER, Goddess Garden Organics, MegaFood, Applegate, Vital Proteins, Nature’s Path, Primal Pit Paste, Plant Therapy, Pukka Organic Tea, and Reservage Nutrition (just to name a few) and their various missions to provide consumers with more eco-friendly health and wellness products that are generally focused on natural ingredients and cutting out harmful chemicals. 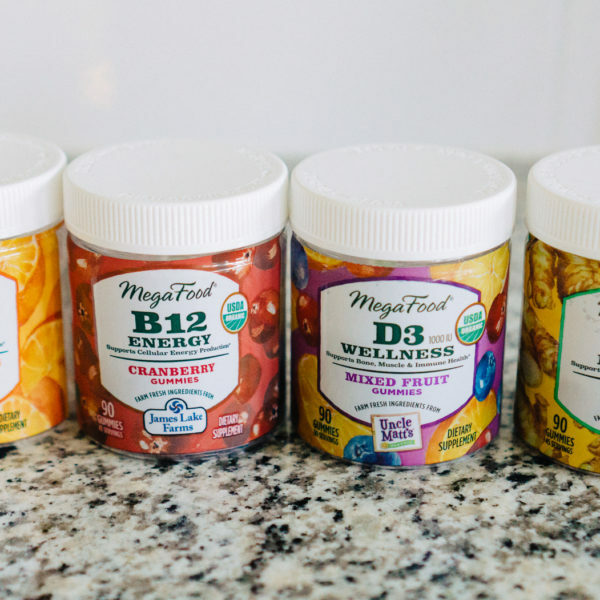 MegaFood takes extra care in what goes into their supplements. 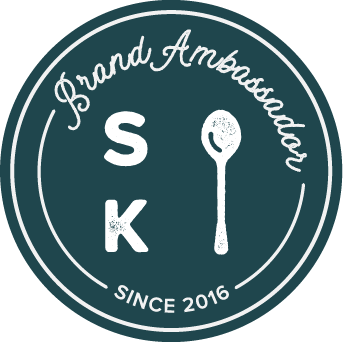 Their mission is …”to feed your body and nourish your soul so that you feel your absolute best self: prepared for the day, fueled with energy, filled with confidence” and we love that! 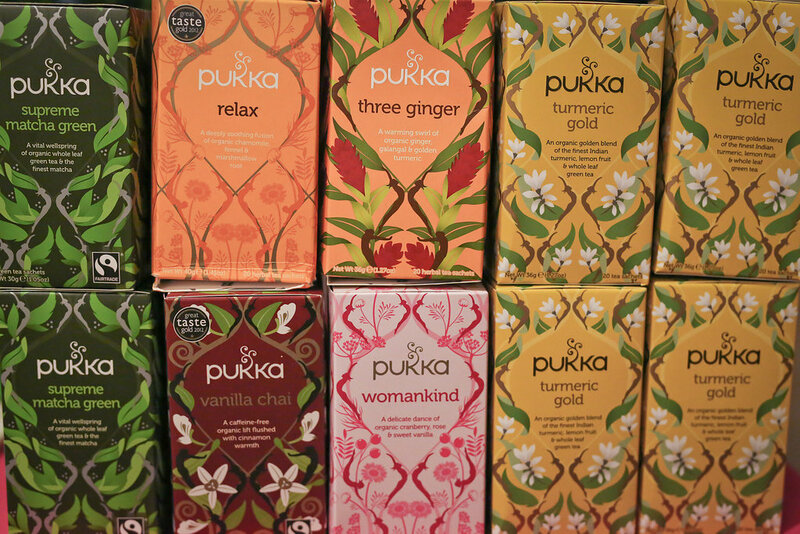 We absolutely loved the team from Pukka Organic Teas! They were the nicest! 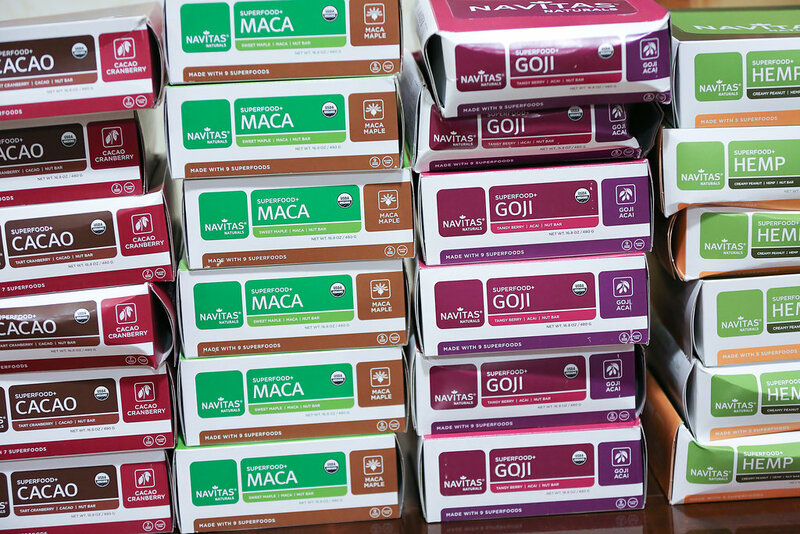 Now we keep Pukka at our work and home and love sipping on Supreme Matcha Green, Detox, Night Time and Three Green Tea. 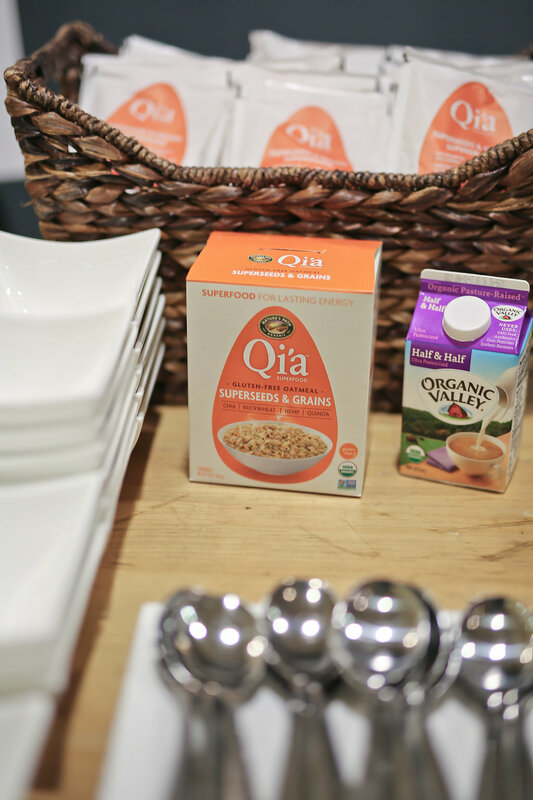 Qia is our jam! 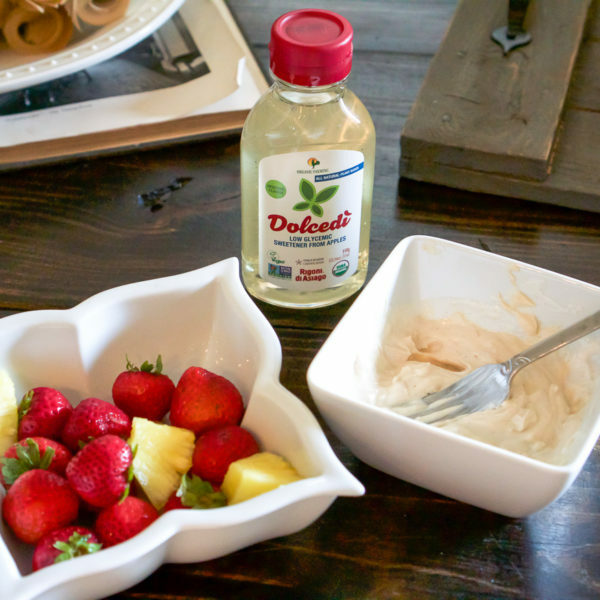 Check out our blog post + recipe on the Gluten-Free Oatmeal here! We love Plant Therapy and incorporating essentials oils into our daily routine has been super restorative! Seriously, this tension relief roll-on stick is a life saver and it’s only $14.99! 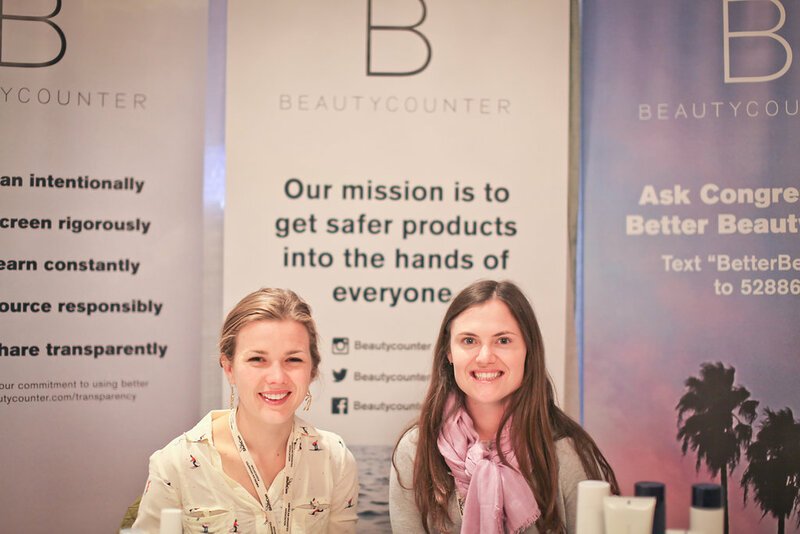 We LOVE BeautyCounter and think it’s amazing what they’re doing! It’s appalling how many toxic chemicals are in most makeup these days and we’re thrilled to have found BeautyCounter. 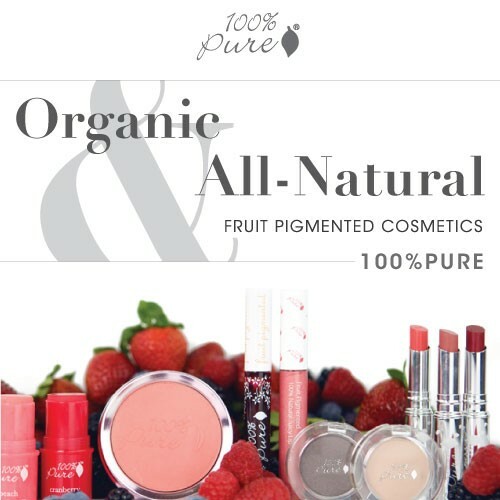 We even joined their membership since we love their wonderful and safe products so much. Seriously, the shampoo, conditioner and body wash are amazing and smell fantastic! We were doing some online shopping yesterday and couldn’t pass up the sale they were having so now we have makeup coming our way to. Stay tuned for a full review! These lovely ladies convinced us to do a Pit Detox and we have been extremely happy with the results! We’ve switched to natural deodorant without all of the harmful ingredients and we aren’t going back to the bad stuff EVER! 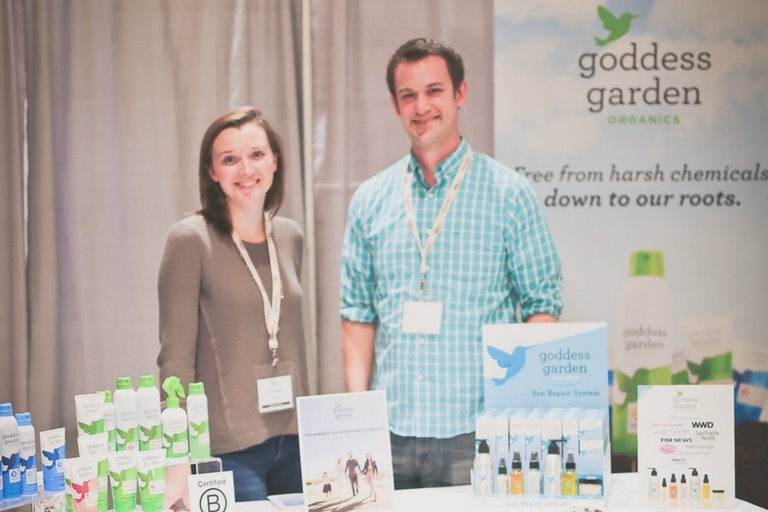 Not only is Goddess Garden an amazing company, their story is nothing short of inspirational. 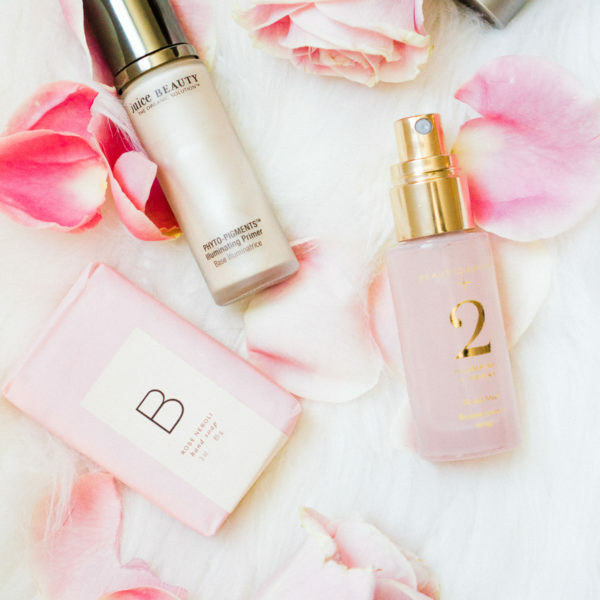 Also, we are obsessed with their night time serum and use it on the regular. Love how soft it leaves our skin! Interested in going to ShiftCon? Have questions? Did you go this year and we missed you? Let us know in the comments below. We love connecting with you and building community!